The Sun and Mail report that the Home Office is bringing together motor and insurance industry leaders, law enforcement agencies, local government agencies, youth charities and motorist groups, to confront the emerging threat of motorcycle-related crime. The papers note that it will be chaired by Policing and Fire Minister Nick Hurd and Crime, Safeguarding and Vulnerability Minister Sarah Newton. 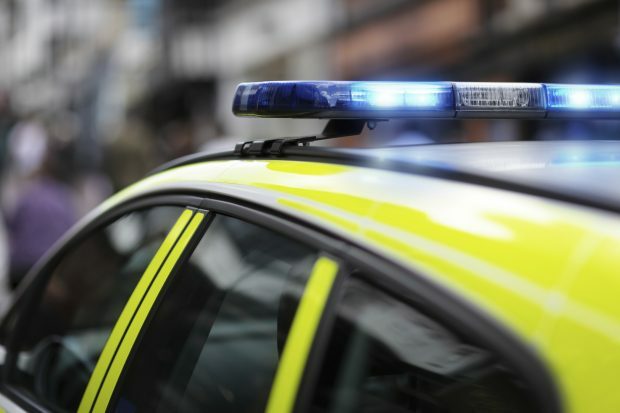 While the recent Independent Crime Survey for England and Wales showed that traditional crime continues to fall, down by well over a third since 2010, it is also changing and recent reports of motorcycle-related offences are clearly of concern. This Government is determined to understand and get ahead of these emerging threats. People must be allowed to go about their business without fear of harassment or attack from these thugs. But there is no single quick fix, which is why it is vital that we work together - industry, law enforcement, Government and civil groups – to understand the various drivers of this crime and how they can be met head-on. Illegal drugs remain widely available despite the billions of pounds spent over the last few years trying to enforce laws prohibiting them according to an official evaluation of a government anti-drug strategy, the Times reports. The paper notes the evaluation also found an increase in the proportion of drug users leaving treatment free of dependency and a decline in the prevalence of drug use among children aged 11-15. The Evaluation of the 2010 Drug Strategy does not show that enforcement has not had a positive impact in stopping the illicit drug trade. It outlines evidence which shows that proportionate enforcement of drug laws increases the price over and above what it would be in a legal market. The 2017 Drug Strategy adapts our approach to reflect changes in criminal activity, using innovative data and technology and taking coordinated partnership action to tackle drugs alongside other criminal activity. The Times and Mail report that the ‘Three Musketeers’ terrorists sentenced to life in prison last week shared scores of extremist videos hosted by YouTube that featured Islamist propaganda. The Home Secretary met with senior industry figures last week in California where she gave a speech to the first Global Internet Forum to Counter Terrorism. She made a statement following her visit in which she welcomed the willingness of internet service providers to develop a coordinated industry response to the global threat.